It’s Monday and as promised, the very first Word-Tapestry Challenge. The Word-Tapestry Challenge is an opportunity to have some fun, do a little creative writing and get in touch with yourself. I invite you to participate. If you want more information about the challenge, and to submit yours, go here. The deadline for this week’s tapestries is Sunday, February 5th. I can’t wait! The snowy owl, an impressive bird of almost 2 feet in height with a 5 foot diameter wing span, is doing something unheard of that has experts in shock. 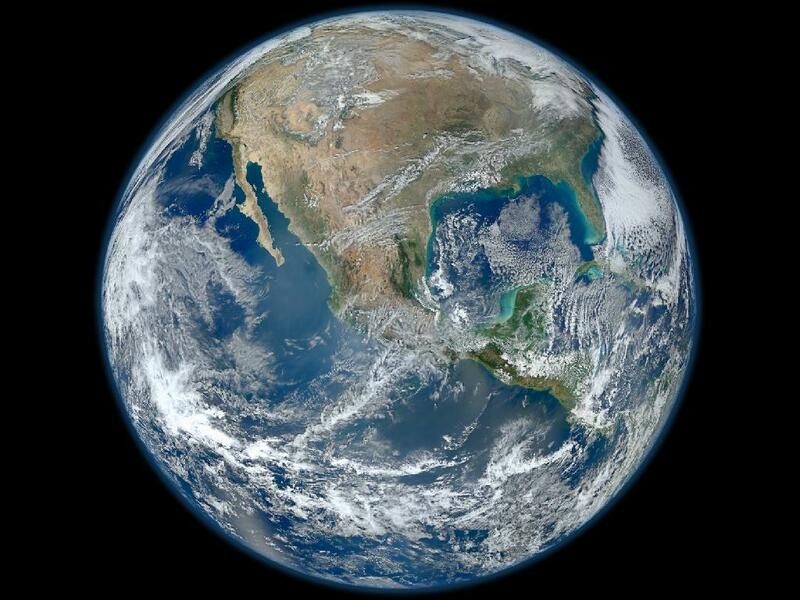 They are on an unprecedented mass migration, moving from their Arctic habitat down into the lower 48 states. Experts state that it’s not unusual to see a few owls migrate south to breed, but never this many. Not even during normal periodic mass southerly migrations known as irruptions. The owls have been spotted in Massachusetts, Missouri, Idaho, Montana and as far south as Oklahoma. According to Holt, the reason behind this mass exodus may be related to an explosion in the lemming population last year. Lemmings are a main food source for the owls and such a bumper crop of rodents most likely resulted in a bumper crop of baby owls. The resulting greater competition for food is probably what’s driving the mostly young male snowy population south. Bird enthusiasts from Texas, Arizona and Utah are flocking to the Northern Rockies and Pacific Northwest to see the birds. They’re also pouring tourist dollars into local economies and crowding parks and wildlife areas. “For the last couple months, every other visitor asks if we’ve seen a snowy owl today,” said Frances Tanaka, a volunteer for the Nisqually National Wildlife Refuge northeast of Olympia, Washington. But there’s a sad side to this. Emaciated and starving birds have been sited. It’s believed the snowy owl population is already on the decline due to climate change. But research on the animals is scarce because of the remoteness and extreme conditions of the terrain the owls occupy, including northern Russia and Scandinavia. “There’s a lot of speculation. As far as hard evidence, we really don’t know,” Holt said. This is one of those images that just doesn’t require any words, but I wanted to share it with you. Enjoy! The barks of a mother overhead announce the dropping of gloves left behind like thunder precludes the rain. Two small boys stand in the guilt and dust as tiny red gloves flutters to the ground from a fourth-floor balcony. Dressed in little gentleman suits and already-crooked ties, their usual enthusiasm is neatly bridled. Neither tries to catch them. The gloves land on the ground with a puff as more mother-barks hammer down like hail. The now-not-so-red gloves are snatched up and quickly stuffed into a pocket to be forgotten again. History, as they say, inevitably repeats itself. Shifting cumbersome backpacks they begin their trek to the gate with the snail’s pace of old men. The conversation is equally glum. No giggles or sticking out of tongues; just somber expressions and an occasional nod. The weight of the day ahead chokes out even the gleeful anticipation of the rollicking race home when it’s over. The bus arrives with a squeak of brakes and two little soldiers trudge off to war. What Colors Are Your Word-Tapestry Today? You are going to speak around 7,000 words today. How’re you going to use them? Is this a question you’ve ever asked yourself before? Unless I’m voicing an opinion or responding to an important question, I don’t give much thought to what comes out of my mouth before it does. Sometimes that’s not such a good thing. Pondering this, I realize how unmindful I am about my own internal reactions and their verbal by-products. It’s a sobering thought. I think most of us can safely say we quietly criticize others internally. That negative criticism is an indication things inside of us “aren’t quite on straight.” That other person is mirroring this inner disturbance to us and the opportunity has been presented to make peace with it. Unfortunately, instead of making that inner peace, we tend to project it physically at unsuspecting victims with our words. Most of the time, we don’t realize we’re doing it. We lack mindfulness. In that lack we are outwardly hurting ourselves and others, and continuing internal thought patterns that aren’t serving us in any positive way. That knocked me back a step, so I took it one step further. I sat and watched my critical thoughts and words, both of others and of myself. I shuddered. The colors were repulsive to me. If this tapestry were cloth and clothing was cut from it, would I want to buy it? Would I wear it? Never. My eyes wouldn’t even linger on it. See the irony? If my thoughts and my un-mindful words were clothes, I would never consciously choose to wear them. If I was forced to wear these clothes, I wouldn’t want to leave the house and I certainly wouldn’t feel good wearing them. But this is exactly what I, and many of us, do. We’re weaving cloth we would never hang in our homes or wear on our bodies. We can change this, however, with regular exercises in mindfulness. Becoming more mindful is not an easy task. It’s like making a New Year’s resolution. When you first make it, you’re devoted to it but life has a way of marching all over the top of it and it eventually it goes forgotten. This is why it’s important to make it fun. We all love doing fun things and if we can make becoming more mindful an enjoyable task, we’re more likely to invite the habit into our lives on a regular basis. If we could mindfully choose the colors and patterns of the tapestry we are internally weaving, what would they be? Every day we’ll be creating two imaginary cloths or tapestries. You’ll need to sit quietly for just a few minutes and visualize what your inner tapestry currently looks like first. Then visualize what you would like it to look like on that day and write about both of them in detail. Every Monday I will post a reminder. Choose your best and post it on the “The Word-Tapestry Writing Challenge” post for the week. It doesn’t need to be posted on Monday specifically; just any time during the week is fine. If you blog, include a link to your post. Be as specific and detailed as you can. Really get in touch with what the current tapestry looks and feels like. Is it heavy and dark? Does it portray violent feudal scenes? Is it drab and plain? Don’t be shy. Maybe on some days it’s not a tapestry at all but a costume or clothes. Let it be what it needs to be. Then, imagine what tapestry, costume or clothes you would rather be creating. Be as bold and vivid as you can. Really let yourself fly. This isn’t about Paris fashion or artistic ability; this is about opening your heart and yourself to your current state of being and creating the one you really want. Be as mindful as you can both in your visualizing and your written description. Include colors, scenes, patterns, decorations and embellishments, and textures. Thoughts are things. Spoken words (and in this case, written words) are thoughts manifested into the physical world. By becoming more mindful, you are creating the “You” you really want to be. Let’s create some amazing art and decorate the world one tapestry at a time! Look for the first post and more information on Monday! Clouds shuffle their cottony feet along the sky, leaving wispy footprints as they go. Vapors disrupt in white puffs of watery sky-dust plumes. They go trudging along, oblivious to where they step. Happy Chinese New Year! As of January 23, 2012 we are entering The Year of the Dragon which ends on February 9, 2013. More specifically, this is The Year of The Black Water Dragon. Dragon contains Earth, Water and Wood. It is also called Water Dam in Chinese astrology. Water Dam is the source of Water. That means the Water of Black Water Dragon will never dry. This is the year for innovative ideas, great deeds, and big projects. People who are dealing with finances, in particular, will see successes. Hope this bodes well for the current world economies. This will be the year to begin new business or social ventures. The Year of the Dragon will usher in a roller coaster ride as it twists, turns, dives and soars in our lives. But only if we adjust our balance will we be able to pick the most beautiful fruits. Dragon gives happiness and success to all good and honest people and those who have great talent. 2012 will be favorable for the establishment of family and during this time we should be bold and not humble. The Dragon is a karmic animal. Our deeds and actions towards others this year will also be returned to us. It might not be a bad idea to give love and compassion this year more than ever. The Shēngxiào ( 生肖 in Chinese) is known in English as the Chinese Zodiac. It’s a 12-year mathematical calendar that relates the aspects or characteristics of an animal to each specific year in the cycle. 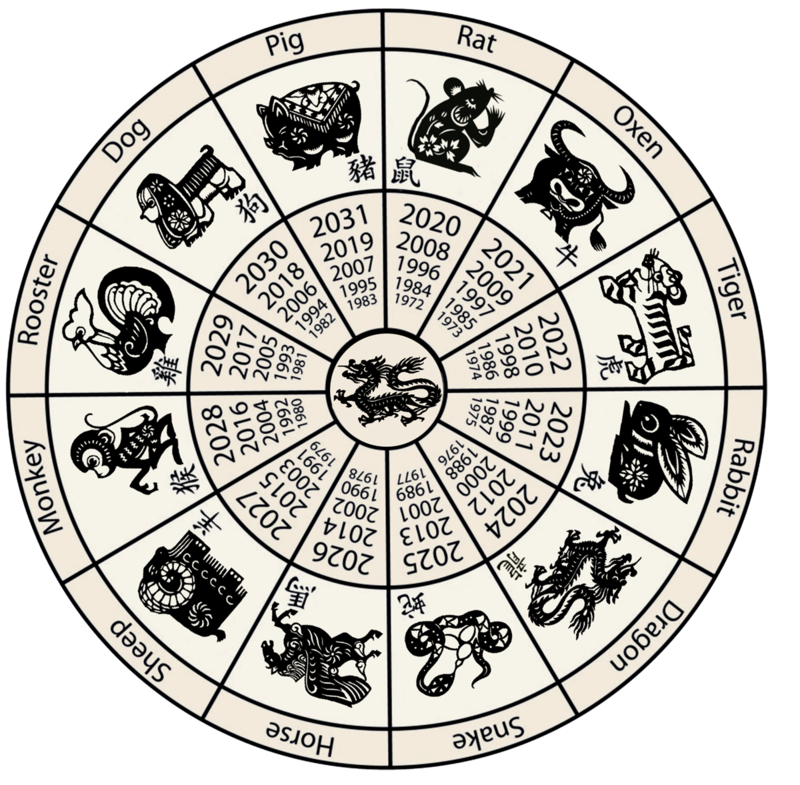 What sets the Chinese zodiac apart from the western zodiac, aside from the fact each sign spans a full year rather than a month, is that it attributes only earthly animals to each phase. Below is a delightful video rendition of the story behind the Chinese Zodiac and how the Jade Emperor chose the 12 animals to represent the months of the year. The cycle begins with the Year of the Rat. Below is a comprehensive list of the Zodiac years in order, with thanks to Wikipedia. Rat – 鼠 (子) (Yang, 1st Trine, Fixed Element Water): Forthright, tenacious, intense, meticulous, charismatic, sensitive, intellectual, industrious, charming, eloquent, sociable, artistic, and shrewd. Can be manipulative, vindictive, self-destructive, envious, mendacious,venal, obstinate, critical, over-ambitious, ruthless, intolerant, and scheming. Ox – 牛 (丑) (Water buffalo in Vietnam) (Yin, 2nd Trine, Fixed Element Water): Dependable, ambitious, calm, methodical, born leader, patient, hardworking, conventional, steady, modest, logical, resolute, and tenacious. Can be stubborn, dogmatic, hot-tempered, narrow-minded, materialistic, rigid, and demanding. Tiger – 虎 (寅) (Yang, 3rd Trine, Fixed Element Wood): Unpredictable, rebellious, colorful, powerful, passionate, daring, impulsive, vigorous, stimulating, sincere, affectionate, humanitarian, and generous. Can be restless, reckless, impatient, quick-tempered, obstinate, selfish, aggressive, and moody. Rabbit – 兔 or 兎 (卯) (Cat in Vietnam) (Yin, 4th Trine, Fixed Element Wood): Gracious, good friend, kind, sensitive, soft-spoken, amiable, elegant, reserved, cautious, artistic, thorough, tender, self-assured, shy, astute, compassionate, lucky, and flexible. Can be moody, detached, superficial, self-indulgent, opportunistic, and stubborn. 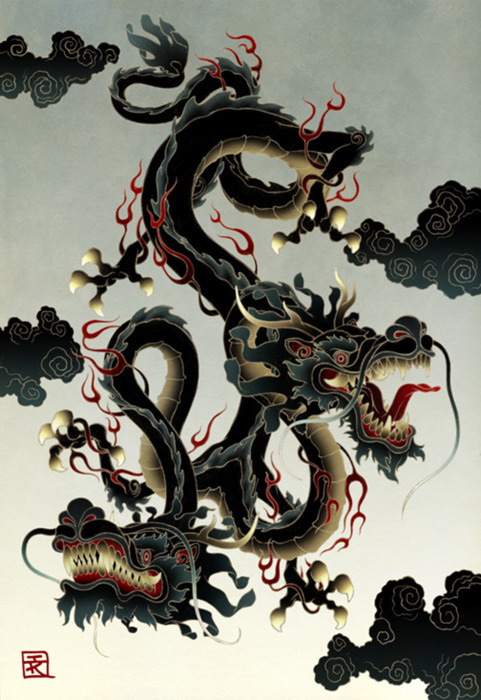 Dragon – 龍 / 龙 (辰) (Yang, 1st Trine, Fixed Element Wood): Magnanimous, stately, vigorous, strong, self-assured, proud, noble, direct, dignified, eccentric, intellectual, fiery, passionate, decisive, pioneering, artistic, generous, and loyal. Can be tactless, arrogant, imperious, tyrannical, demanding, intolerant, dogmatic, violent, impetuous, and brash. Snake – 蛇 (巳) (Yin, 2nd Trine, Fixed Element Fire): Deep thinker, wise, mystic, graceful, soft-spoken, sensual, creative, prudent, shrewd, elegant, cautious, responsible, calm, strong, constant, and purposeful. Can be a loner, bad communicator, possessive, hedonistic, self-doubting, distrustful, mendacious, suffocating, and cold. Horse – 馬 / 马 (午) (Yang, 3rd Trine, Fixed Element Fire): Cheerful, popular, quick-witted, changeable, earthy, perceptive, talkative, agile, magnetic, intelligent, astute, flexible, and open-minded. Can be fickle, arrogant, childish, anxious, rude, gullible, and stubborn. Goat (aka Ram or Sheep) – 羊 (未) (Yin, 4th Trine, Fixed Element Fire): Righteous, sincere, sympathetic, mild-mannered, observant, artistic, intellectual, ingenious, innovative, creative, mothering, peaceful, and generous. Can be indecisive, over-passive, worrier, pessimistic, sensitive, shy, and weak-willed. Monkey – 猴 (申) (Yang, 1st Trine, Fixed Element Metal): Inventor, motivator, improviser, quick-witted, inquisitive, flexible, innovative, problem solver, self-assured, sociable, artistic, polite, dignified, competitive, objective, and factual. Can be egotistical, vain, arrogant, selfish, reckless, snobbish, deceptive, manipulative, cunning, jealous, suspicious, and stubborn. Rooster – 雞 / 鸡 (酉) (Yin, 2nd Trine, Fixed Element Metal): Acute, neat, meticulous, organized, self-assured, decisive, conservative, critical, perfectionist, alert, zealous, practical, scientific, and responsible. Can be over zealous and critical, puritanical, egotistical, abrasive, proud, opinionated, and gives into empty bravado. Dog – 狗 / 犬 (戌) (Yang, 3rd Trine, Fixed Element Metal): Honest, intelligent, straightforward, loyal, sense of justice and fair play, attractive, amicable, unpretentious, sociable, open-minded, idealistic, moralistic, practical, affectionate, sensitive, and easy going. Can be cynical, lazy, cold, judgmental, pessimistic, worrier, stubborn, and quarrelsome. Pig – 豬 / 猪 (亥) (Boar in Japan and Elephant in Northern Thailand) (Yin, 4th Trine, Fixed Element Water): Honest, gallant, sturdy, sociable, peace-loving, patient, loyal, hard-working, trusting, sincere, calm, understanding, thoughtful, scrupulous, passionate, and intelligent. Can be naïve, over-reliant, self-indulgent, gullible, fatalistic, and materialistic. These “yearly” animals represent how you present yourself to the world and are said to be an indication of how people perceive you. The Chinese don’t just draw on this yearly zodiac though. They also use animal signs for a monthly zodiac which are called “inner animals,” to the specific day called “true animals,” and to the hours called “secret animals.” All aspects are considered critical in figuring proper Chinese astrology. For even more detailed information regarding the Chinese calendar, click here. Want to know what your Chinese Zodiac sign is? Click here. Morning comes shyly wrapped in a pastel gossamer gown. Like buttery silk she flows across the eyes. Lavender, gray and subtlest robin egg blue; a misty, smokey, mysterious woman is she. Serene, she’s still pale-star-dusted from her late night dalliance; the barest blush still in her cheeks. Softest wisps of silver-cloud-curls drift as she floats on a temple tapestry of flute, lost in her devotion, off to meet the afternoon. 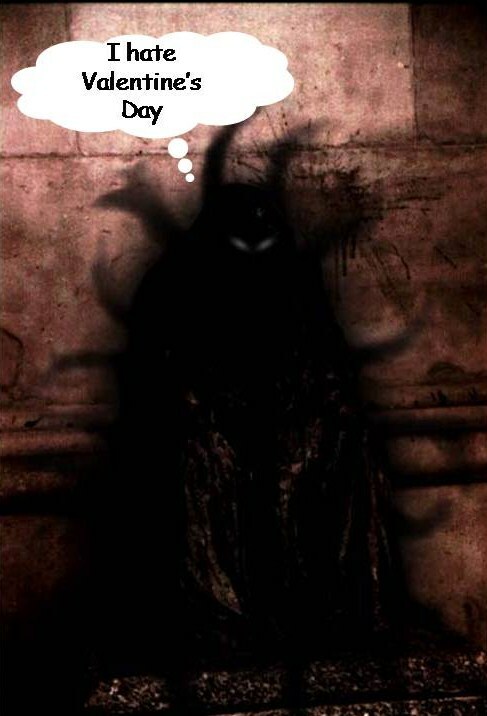 Moribund the Shadow Thing moped over the cowering figure of Derp the Dwarf like a string mop stood on its handle. “A-a box of chocolates,” Derp whined, wiping his toadstooly nose. Moribund slapped his forehead. Glenda Gloop, the Under the Sink Thing, was not a chocolates kind of gal. Moribund popped one of the chocolates and slowly chewed. 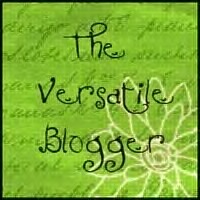 On January 21, 2012 I was awarded the Versatile Blogger Award. You can see that here alone with my seven personal facts. 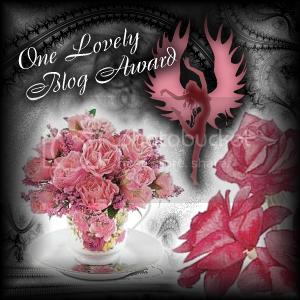 At that time I was to nominate 15 other blogs I thought deserved the award. That night I passed on five of them, and tonight I’m finally awarding the remaining 10. 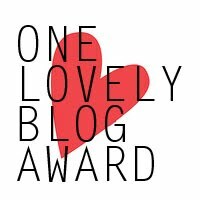 If you’ve received the award previously, then know I feel you deserve another one. 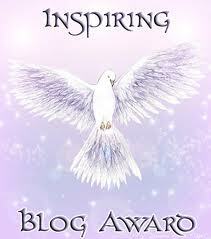 You are all deserving and I enjoy your blogs immensely. Congratulations! 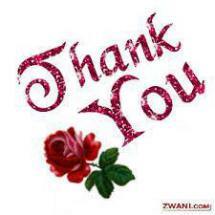 1) Thank the person who nominated you and link back to them in your post. 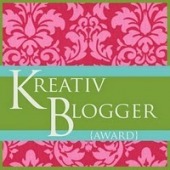 3) Pass the award on to 15 more bloggers. 4) Contact the bloggers you’ve chosen to let them know that they’ve been selected.